Rarely does an Irish Family business gain a national and international reputation for quality and professionalism, however, Kelletts of Oldcastle have achieved both and more. 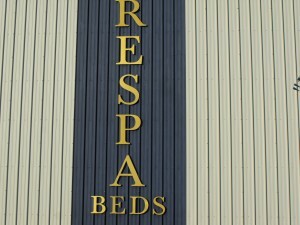 Respa Beds has become synonymous with Craftsmanship and quality, the Respa Beds Team synonymous with dedication and professionalism. Kelletts of Oldcastle in County Meath, have delivered handmade beds for generations, Respa Beds are made from the very best materials available in the market, Respa Beds are high quality and incorporate the most advanced technology. 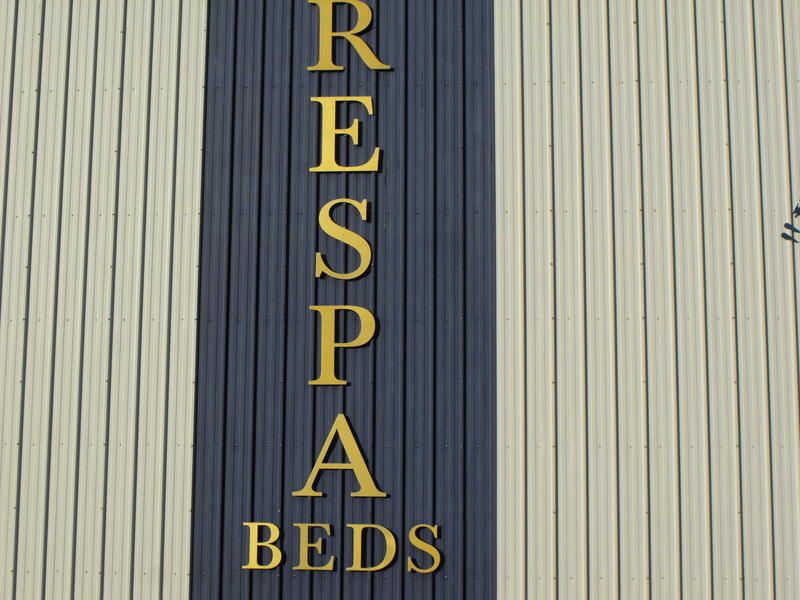 Respa Beds display traditional Irish craftsmanship, which is highlighted throughout the decades with improved quality and design specification. A bed is a piece of furniture used as a place to sleep or relax, a quality bed is essential for modern living. Many people have very busy lives and it is important that when you have an opportunity to sleep that such a sleep is comfortable and without interruption from inferior materials used in the construction of the bed. Respa Beds offer high end quality and comfort. Many modern beds consist of a soft mattress on a bed frame, with the mattress resting either on a solid base, often wooden slats, or a sprung base. Beds are available in many sizes, ranging from infant-sized bassinets and cribs, small beds for a single child or adult, to large queen and king-size beds designed for two adults. While most beds are single mattresses on a fixed frame, there are other varieties, such as the sofa bed, which folds out of a sofa, and the bunk bed, which provides two mattresses on two tiers. Temporary beds include the inflatable air mattress and the folding camp-cot. Some beds contain neither a padded mattress nor a bed frame, such as the hammock. Whatever bed you choose, make sure that it is of the highest quality and craftsmanship as such a bed will pay for itself in the long term due to lack of injury caused by inferior products and materials, Respa Beds will provide you with a good night’s sleep, which leaves you ready and willing for the day ahead.